I remember so clearly what it felt like. I was sharing a hotel room with a colleague I didn't know very well and discretely pumping at the desk in front of my bed in the double queen hotel room. Tears were welling up as I desperately wished for more milk to magically appear in those bottles and for relief from the pressure I was feeling. It was day two of a conference and my son was 9 months old. He was still nursing multiple times a day so I had brought along my pump as well as all of the necessary supplies to keep the milk cold until I arrived back at home on a flight a day and a half later. But something was wrong. My supply was definitely there, but my pump didn't seem to be working. I started to panic. Forgoing the next two conference sessions, I made my way around the city of Indianapolis desperately searching for a different breast pump to try. Through the magic of mid-west kindness, a local drug store about a mile from my hotel had their other branch across the city drive a hand pump over for me. I walked the mile back to my hotel, pump in hand, praying that it would work and wondering: What use it was to travel for work if I was going to have to miss half of the conference? Over the next few months, I made the choice to skip other potential out-of-town conferences and consulting opportunities because my son was still breastfeeding and I couldn't bear going through that experience again. Four years later, when my daughter was born, I declared a blanket rule that I would not consider traveling for the first 18 months. A 2015 study confirmed what I was feeling: Moms who continue breastfeeding when they return to work often experience more family-to-work conflict and overload. The decision to continue breastfeeding while returning to work was challenging enough; I wasn't ready to add multi-day traveling to the equation. Sure, some women find ways to comfortably travel with newborns and toddlers. Maybe long-term pumping works for them, or they make the choice to stop breastfeeding earlier. Others can afford to bring family members along for the ride to help take care of the child. We did this once but quickly learned that we didn't have the bankroll or the spousal vacation time to do this very frequently. These solutions just weren't working for me. Holding my ground on travel was difficult, and I was sometimes tempted to “hang up the horns" and give up pumping; multiple studies have shown that I would not have been alone. For example, a 2006 study on predictors of breastfeeding duration and a 2008 study of maternal employment and breastfeeding both identified early return to work as negatively associated with breastfeeding duration. A 2009 study showed that “lack of long-term infant-mother separation" was a positive predictor of continued breastfeeding and a 2013 study showed that encouragement from colleagues and supervisors was positively associated with continued breastfeeding. 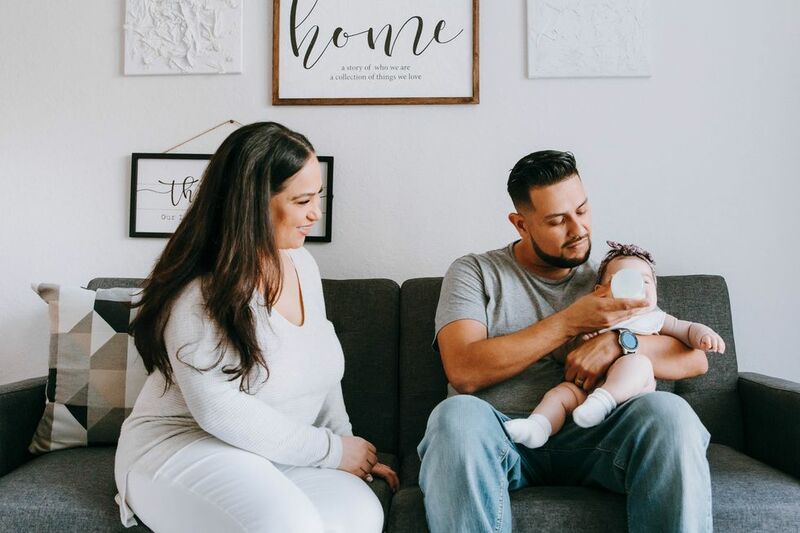 Social and workplace support are important predictors of whether a mother continues breastfeeding and pumping; any mother who has been in that position has experienced these factors first-hand. How did my own colleagues respond to my choices around nursing and travel? On the one hand, there were people who questioned my commitment to collegial priorities by saying things like, “We haven't seen you at the meeting recently; we do hope that you'll make it a priority this year." When another meeting was going to take four days of travel and my daughter was still nursing three times a day, I respectfully informed my colleagues that I would not be joining them but offered to join a conference call or webinar if they were willing to make that happen; they did not explore the technological option. Even local travel options were challenging. 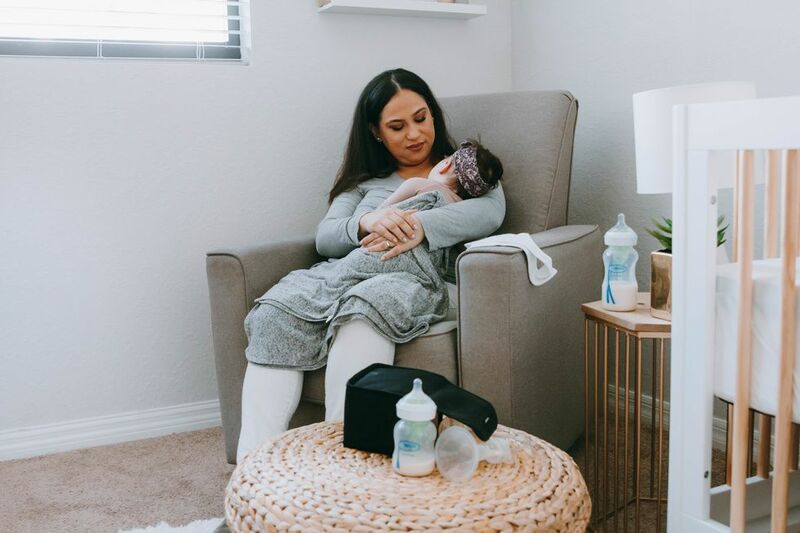 Despite regulations around workplace accommodations for nursing mothers, my emails asking where I would be able to find a lactation room or nursing mothers' room during a day-long meeting were often met with embarrassment or surprise. “I don't know," they'd say, “let me look into that." I actually found myself feeling proud of the role I was playing in breaking ground for the women who would ask that question after me. Other colleagues were more understanding and offered plentiful support. One college campus in my state referred me to an online guide listing the availability at least a dozen nursing mothers' rooms with locking doors, comfortable chairs, outlets, and lovely artwork. Six years later, I still do an annual web-based workshop for a university in another state because we discovered, when I wasn't traveling, that being there in person wasn't actually necessary to meet their goals. Not only was it cheaper and more convenient to have me do a webinar for her group, it remained engaging and useful because web-based technology has come a long way in making it possible for us to actively engage with others, no matter where they are. Sometimes I question whether I lost ground in my career by not presenting at national conferences or showing up for a meeting that colleagues wanted to host in-person. I found other ways to contribute – publishing papers, delivering webinars, attending phone conferences – but there is still a lingering sense that some of my colleagues (both male and female) didn't support my choice. “I'm so glad that you're back," they'd say, sounding genuinely collegial, yet communicating an underlying disapproval or simple lack of understanding. Was I really gone? If I was, was it my fault? Why couldn't I be “engaged" and still be able to be available for my children and my own medical needs? Hasn't technology made that more than possible, especially for the relatively short term of giving birth and caring for an infant? 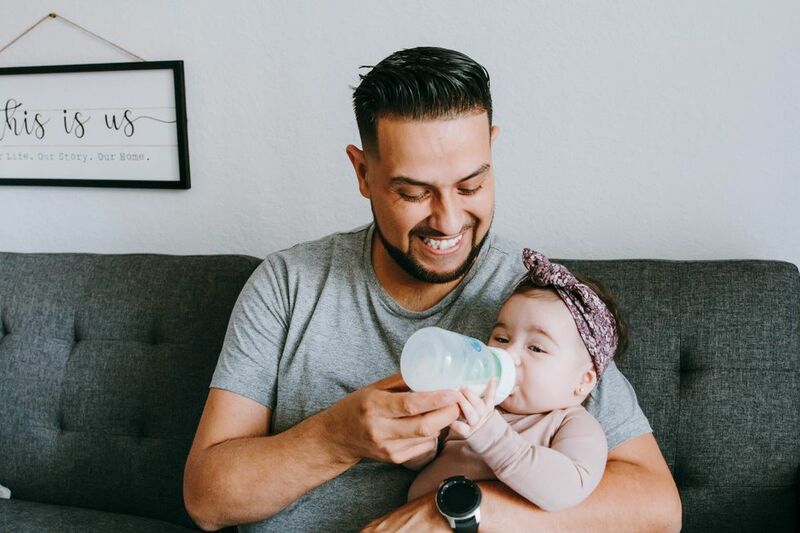 Despite the fact that even the Surgeon General has called for increased workplace support for breastfeeding women, comprehensive understanding of accommodations and widespread social support in the workplace are obviously still lacking. As I write, I am sitting on a plane on my way to a professional training. My daughter is two-and-a-half, no longer nursing, and my husband and I are back in the travel game, so to speak. I'm spending this whole flight reflecting on what it felt like to take that break. It was right for me, it was right for my family, and I kept up with my high performance at work. Yet, some colleagues still judged me and in some ways I'm still digging out of that hole. I'm not bitter; I have enough local support to not mind distant colleagues passing judgement. I've learned a lot about how I want to treat others when they find themselves in this situation. Research on strategies to better accommodate breastfeeding women is plentiful, but beyond policies and regulations we also need cultural change that allows us to support colleagues and talk to one another about these challenges, (as demonstrated by this article about the importance of workplace communication around breastfeeding). I hope that I will not automatically assume that traveling to a meeting or a conference is the best choice for me or one of my staff members or one of my colleagues who works across the country. I pledge to find ways to make them feel welcome in ways that I was not, and I encourage them to share their perspective if we are making decisions in which they cannot be included. I pledge to consider them a valuable colleague and appreciate the work that they are doing even if I'm not always seeing them on a regular basis. I also hope to gently remind others when they are creating scenarios that ostracize those in our community who must limit travel. Nursing moms are not the only ones who deserve this support. Whether someone is caring for a child, an elderly parent, or a sick spouse, or we have our own medical or personal needs, saying no to travel while we are in these circumstances should not be a punishable offense.